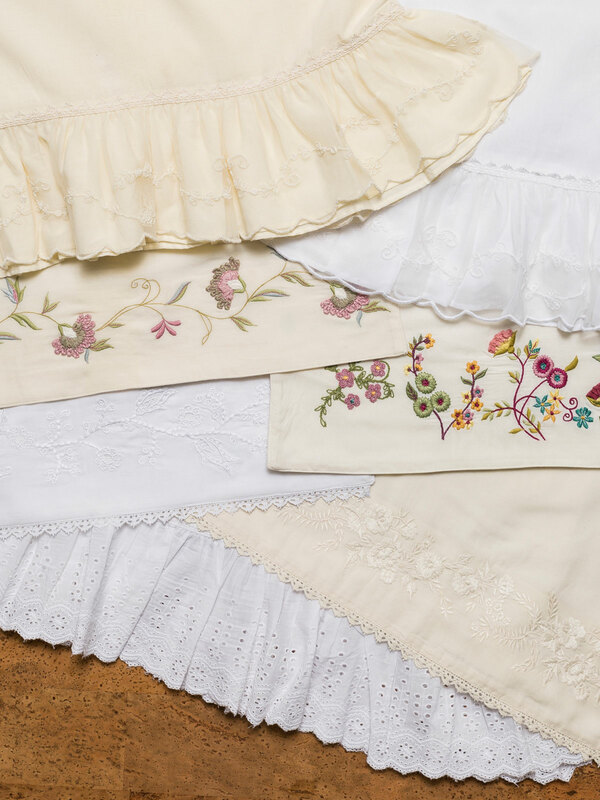 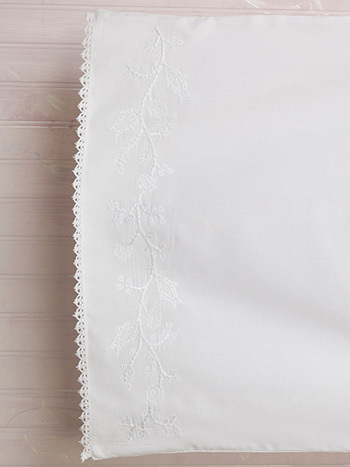 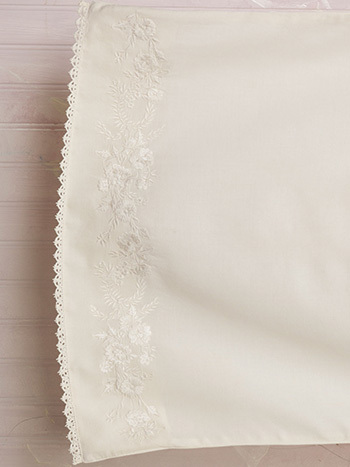 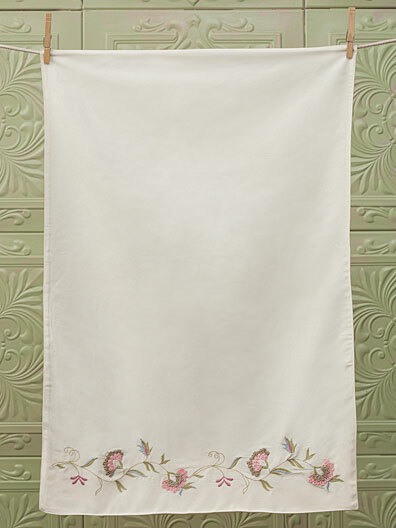 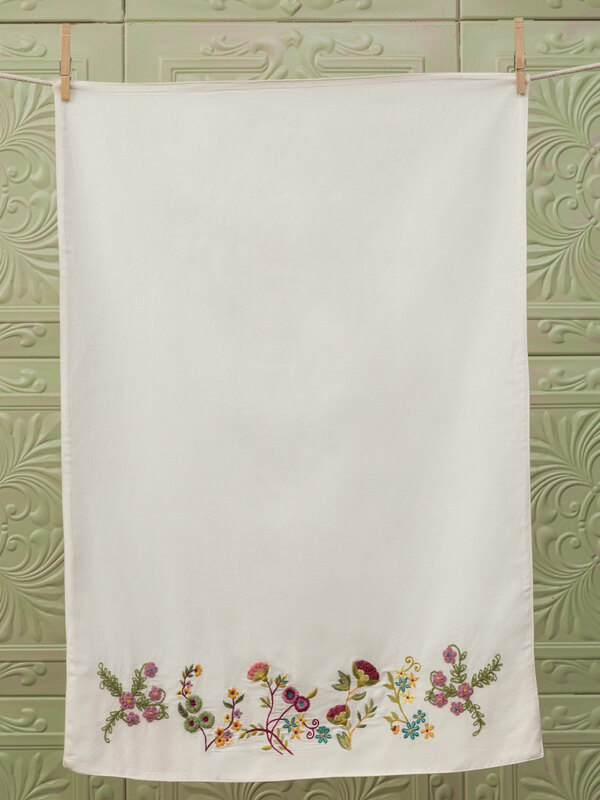 Set a heavenly bed enhanced by our lovely Isabella embroidered pillowcase. 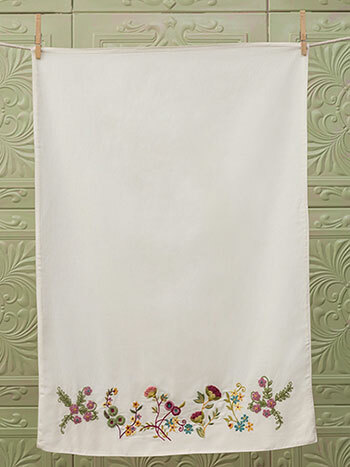 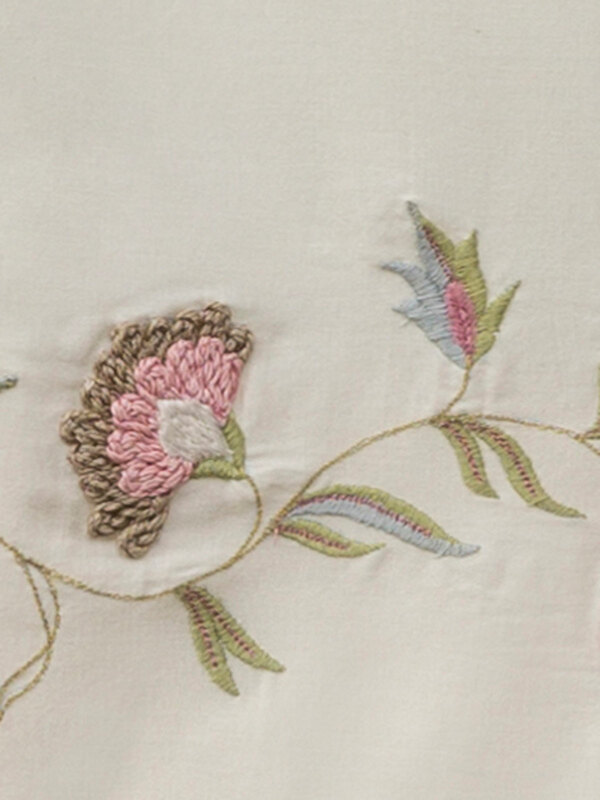 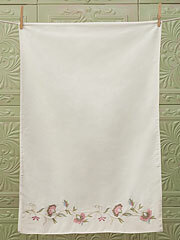 Embellished on one side with a delightfully delicate, embroidered scrolling floral vine in soft mauves and pale greens. 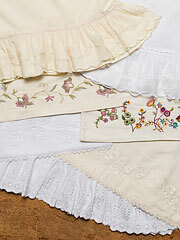 Love everything I've gotten from April's collection, never been disappointed.